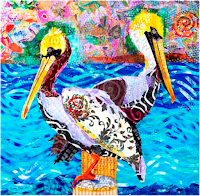 Advanced Level Workshop: Using an array of different papers and collage medium, you will learn how to “paint with paper” onto canvas or birch panel to create a truly unique piece of art. Artist must have a good understanding of composition and values. Raven Skye McDonough is an award winning Florida artist with deep ties to her native New England upbringing. 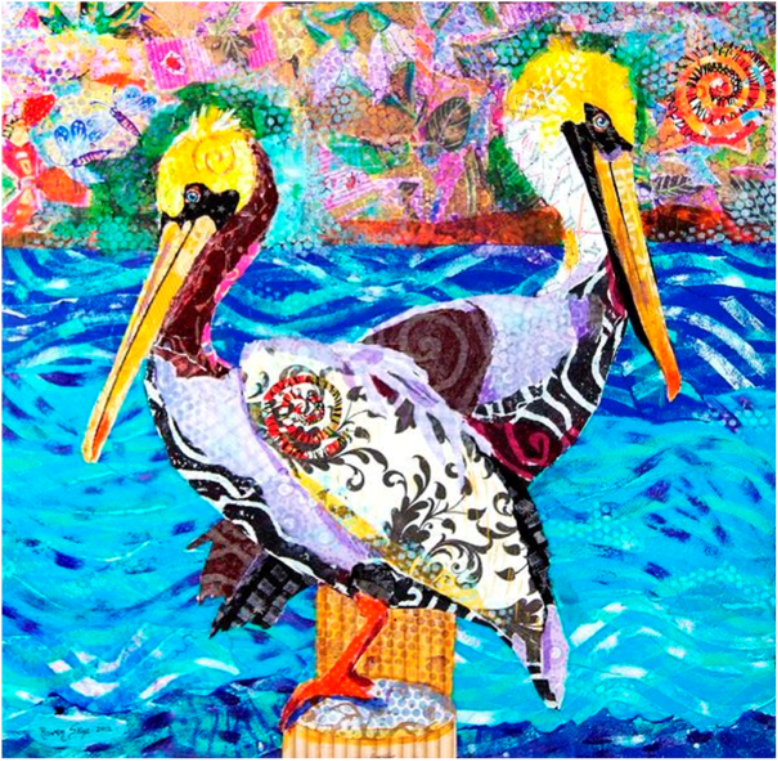 Raven started as a painter and now creates using 2 different Collage techniques that she developed over the years, to create truly unique artwork. Classically trained at The School of the Worcester Art Museum in Massachusetts, Raven currently draws her inspiration from nature, wild life and her nightly dreams. Her deep spiritual connection and social awareness also has her tackling subject matter ranging from war, environmental issues, political concerns, woman's issues and mans journey to become enlightened beings.